Full service Wedding Planning services that truly represent the clients and their personalities! I strive to listen to each and every client and bring their event to fruition! I can plan as much or as little as you like, and event offer day of event management services! 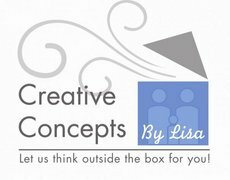 "Let Lisa think outside box and plan your next event!"